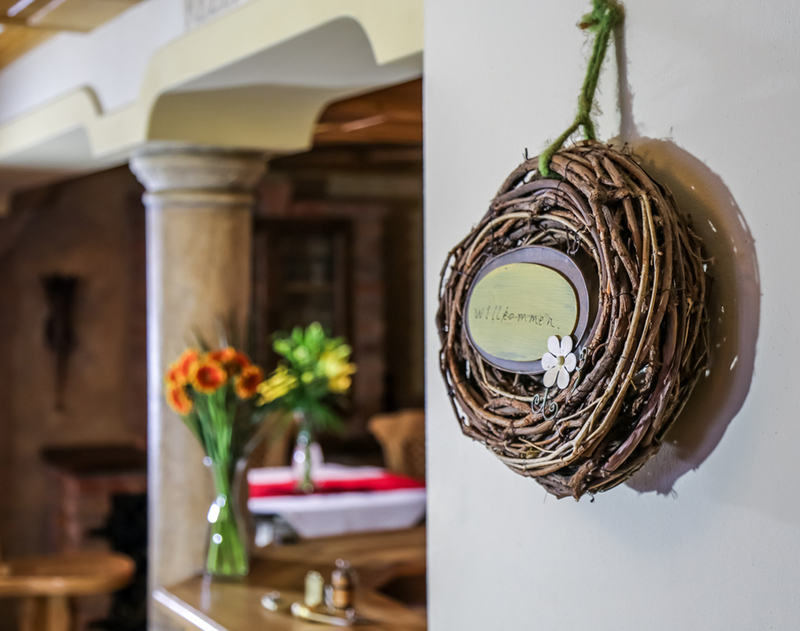 Since 1122 the name SIMMERL is known for a cozy atmosphere and hospitality. 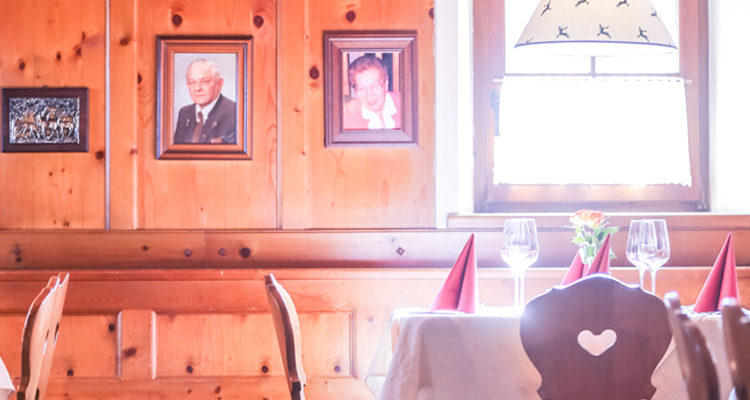 Sankt Leonhard’s oldest restaurant, the SIMMERL, surprises with the immediate feeling of well-being and the interplay of tradition and modern spirit. The wellbeing of our guests is at the top of our list: preparing a second home; accompanying you; being there for you; reading every wish from your lips. With a smile in our face. Our kitchen preferably uses local products from the Salzburg region. 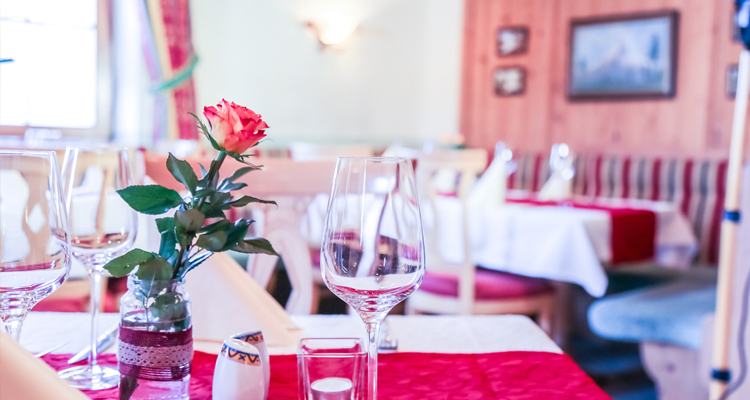 The culinary variety in our restaurant will always spoil you. In your room, designed in a traditional-rustic and modern-lovingly way, you will feel at home. Wake up with the magnificent view of the Untersberg. Here in peaceful St. Leonhard, just outside the gates of Salzburg, nestled between the “Königseeache” and the “Untersberg”, you will find the far-known SIMMERL. Salzburg is well known for making your holiday a memorable experience. In the summer, the beautiful alpine pastures as well as the world-famous Salzburg old town attract visitors. In the winter, the many advent markets or the nearby ski regions provide for winter romantic. Here you can quickly escape everyday life. 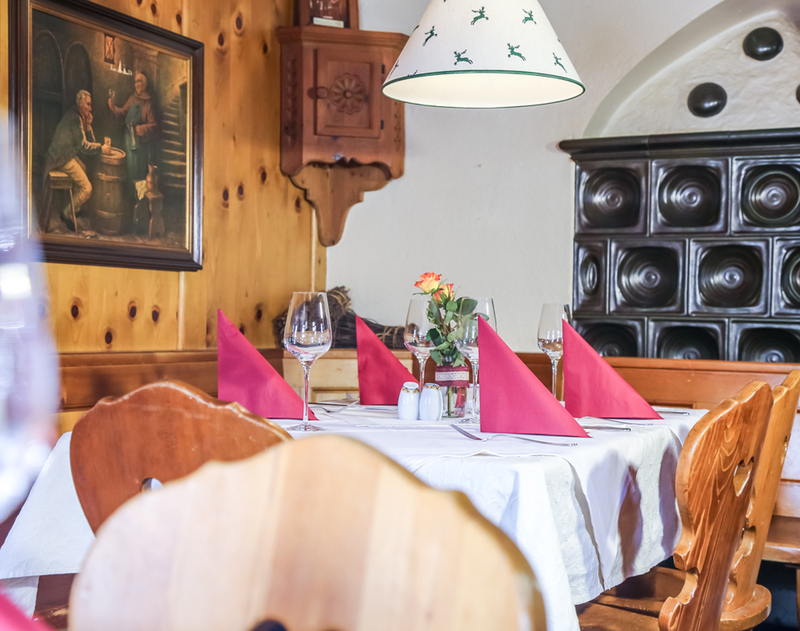 In our cozy restaurant we serve typical Austrian hospitality, local dishes and regional drinks, which vary according to the season. Our kitchen freshly prepares the dishes for you, which means we can keep the quality at the highest level. 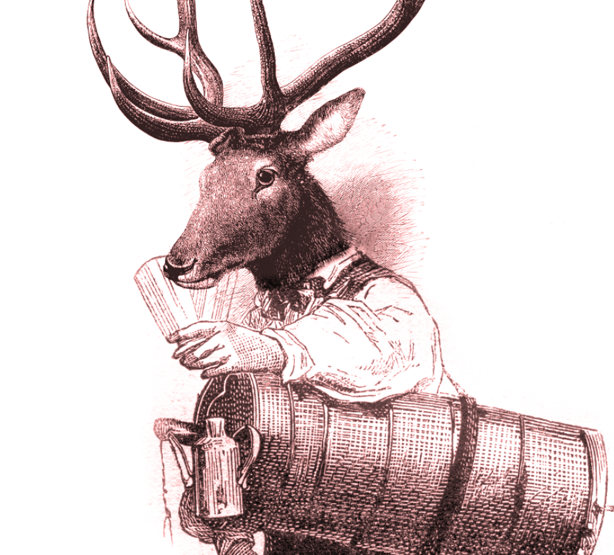 Austrian wines, beers and spirits are served. The treatment of our guests is reflected in their satisfaction. At noon appreciated by the employees of the surrounding facilities, in the evening and at the weekend loved by locals and travelers. The rooms vary from traditional rustic to modern, which stands out in our newly built Villa Landlust. Our rooms are equipped with shower, toilets, partial balcony or terrace, cable TV, andWIFI. 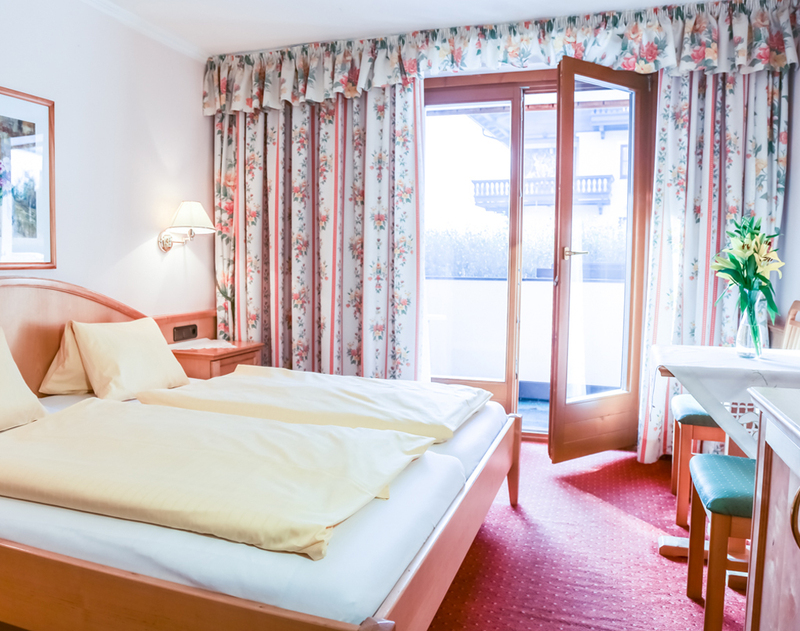 Villa Landlust also offers access for the disabled.